the "walgreens rewards" card program that ran in test areas was discontinued at the beginning of 2012. now there are rumors that it will be rolled out "with enhancements" to all locations this september! the test program replaced most register rewards deals with points, which could be traded in for gift cards or other rewards. not a terrible idea, in theory - but when comparing the test area ads with the regular ads it was clear that the small number of points earned on items rarely equaled the value of rr's earned in the regular ads. in addition to points awarded for buying specific items, 10 points were earned for every $1 spent oop. 2000 points could be redeemed for a $5 Walgreens Gift Certificate. you'd need to spend $200 oop to earn a $5 gc! let's hope the "enhanced" program is a big improvement over what was run in the test areas... otherwise i think its safe to say walgreens is going to lose most of its couponing customers! 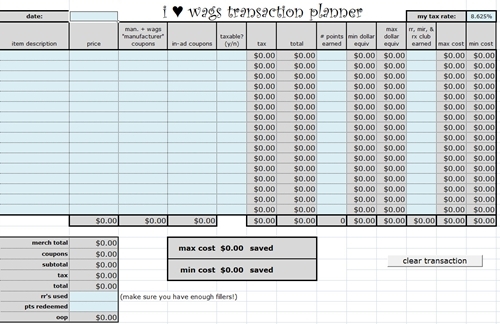 any family member who shops at Walgreens should sign up for an account. Family members can link their accounts and pool their points together. When making a purchase, present your card to the Store Associate or Pharmacist at the beginning of the checkout process to earn points. State and Federal laws exclude some items from earning points. it was found that points were only earned on your oop amount and only for whole dollars. 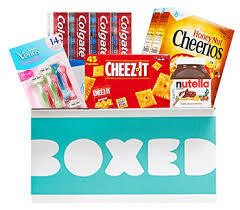 if you spent less than $1 oop after your rr and coupons were deducted, you would not earn any points! if you spent $1-$1.99 oop, you would earn 10 points, and so on. Prescriptions paid for in whole or in part by a federal or state health care program are not eligible for points. 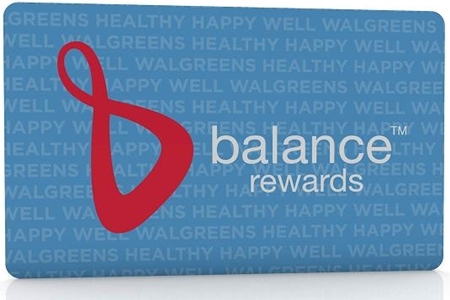 "Bonus Point Promotions" may be offered which will award additional Walgreens Rewards points with purchase of certain products. 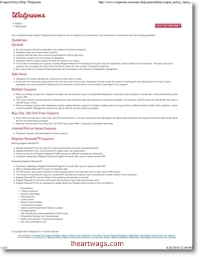 Bonus point promotions will not apply to rain check items. 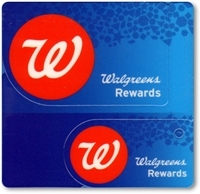 Walgreens.com purchases that are paid for and picked up in store are eligible for points. Points will be posted to your account within 2 weeks of your purchase and expire three years after they are earned. Use these handy certificates like cash when you go to the register, combine them with other forms of payment, or give them as gifts. Certificates cannot be used to purchase alcohol; dairy; tobacco; stamps; gift/phone/prepaid cards; transportation passes, lottery tickets, prescription items, or controlled substances purchased from Louisiana pharmacies.